As part of its contribution towards the growth of small and medium scale enterprises in Nigeria, Diamond Bank Plc in collaboration with Facebook has disclosed that is targeting to train about 28,000 entrepreneurs on the application of Facebook and its affiliates for online marketing. Already, part of the training for these categories of business people facilitated by Diamond Bank and Sheleads Africa, representatives of Facebook, took place in Calabar, Cross River State, recently, with over 120 participants in attendance. Explaining the importance of the training to journalists, Head, Emerging Business (SME Banking) of the bank, Ayodele Olojede, said it was to provide the necessary information on how SME operators, especially Diamond Bank customers, could expand their markets online, improve their turnover as well as profit through the application of Facebook in online marketing. Olojede said: “Diamond Bank is very focused on supporting SMEs, supporting them to grow their business and we recognised that access to market is a limiting factor to growing your business, to growing our businesses. “We also recognise the contributing factor of women to the growth of GDP (Gross Domestic Products). SMEs contribute about 34 percent to GDP growth and then you have employment. “Women contribute about 50 per cent to the GDP. So, it therefore becomes important to continue to support them, enable them, empower them to scale up and improve their productivity. “What we are doing today is to create online visibility and then teaching them how leverage that online visibility to monetise it. “Just by being on Facebook and doing what it is that you want to do diligently, you actually can increase your sales by up to 83 per cent. She said the target of the training was to empower customers of the bank who are SME operators across the country. Olojode, said Diamond Bank has a lot of technologies, partnerships, education etc to support businesses to grow. 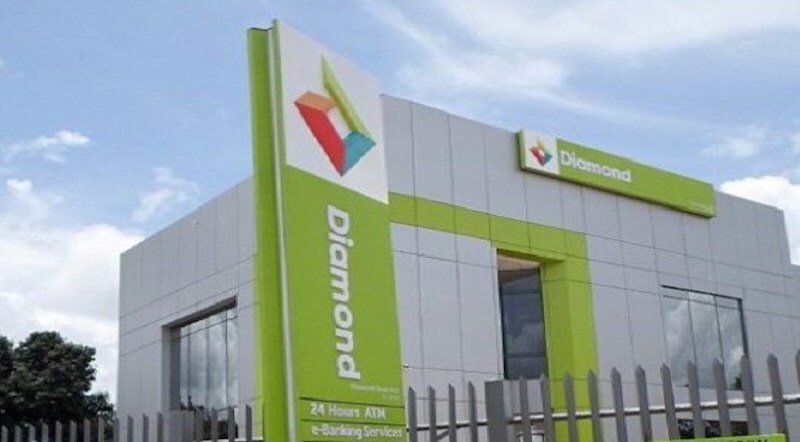 Also speaking, Head Regional Businesses South, Diamond Bank, Mr. Nkem Okoro said: “We are one of the fastest growing retail banks in the country. So, we are leveraging technology with SME businesses. One of the participants, Ruth Ntekim, who disclosed that she owns and runs a luxury perfume store said: “I have actually learnt how to market online as creating your audience and being able to give the direct information because sometimes when you go on Facebook and you are about to do an advert for example, you don’t really give the specific details of what you need to do to get the targeted audience you want.